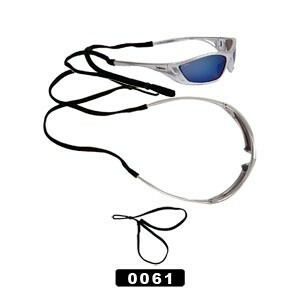 See all of the Sunglass Cords by clicking here. We have our regular solid black color sunglass cords here. • Super High Quality With Adjustable Sunglass Strap. • Fit smaller framed sunglasses.